Irving, TX - National Carriers, Inc. is pleased to name Phillip Starosta and Jose Aragonas Drivers of the Month for October and November. Both received a $1,000 bonus and are now finalists for the $10,000 Driver of the Year prize to be awarded in April. 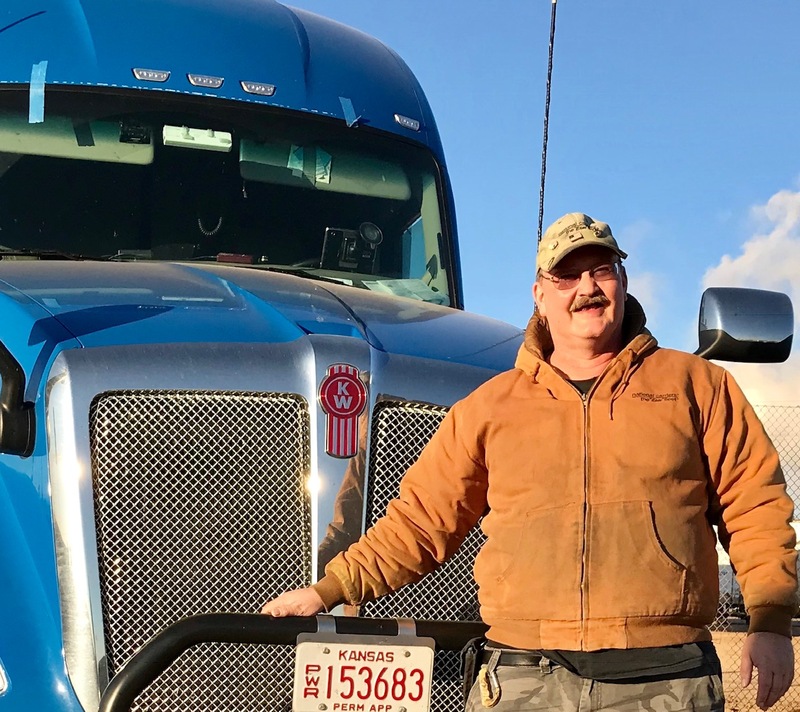 Nicknamed “Froggy” for his love of underwater swimming, Starosta spends his time on land as a company driver to the lower 48 states.A 30-year trucking veteran—and Air Force veteran, too—he joined the Elite Fleet four years ago when he moved to Florida. That’s proved true. In third quarter of 2018, he was one of 15 NCI drivers to earn bonus money in utilization, safety, and fuel economy for a total of four extra cents on all dispatched miles. November Driver of the Month, Jose Aragon, has been an owner operator in the National Carriers livestock division for twenty-one years, and has operated his vehicle without any accidents for over two million miles. A leader in cattle handling, he also raises livestock on his 500 acre ranch outside of Liberal, Kansas, where his wife, Argelia, is an employee of the police department. Being part of the Elite Fleet® means enjoying a career worthy of your skills and commitment to excellence. We believe long-term success is waiting for you at National Carriers®, one of the nation's oldest, most respected and largest carriers. Learn about our exciting opportunities for owner operators as well as company drivers. If you are interested in leasing a truck, National Carriers® Leasing Division is the ideal partner to help you get started.